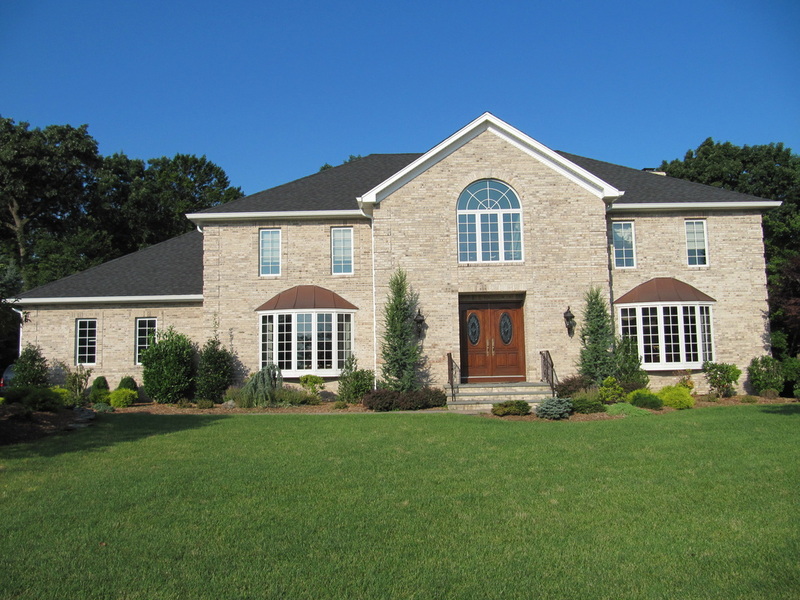 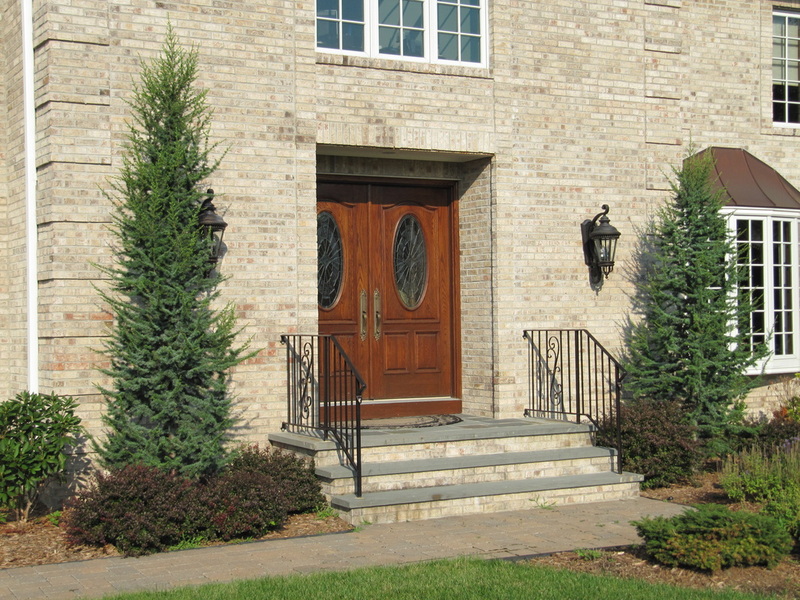 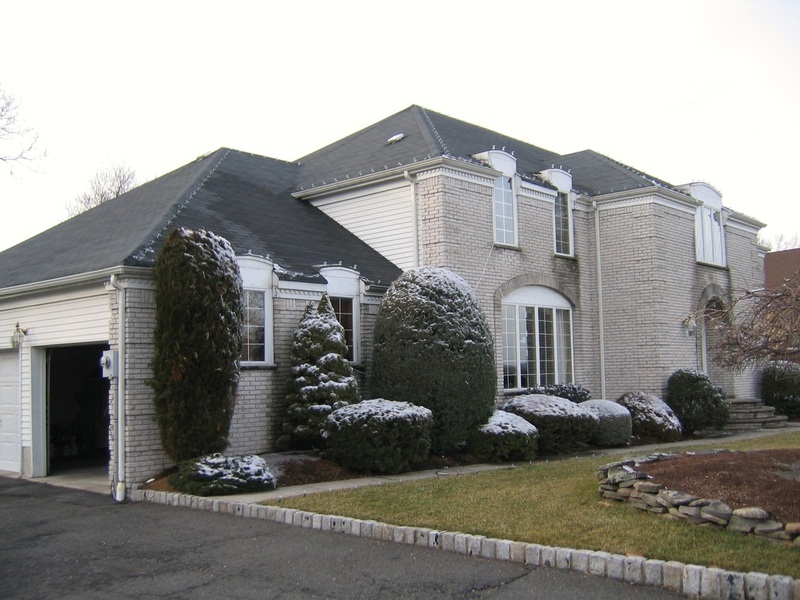 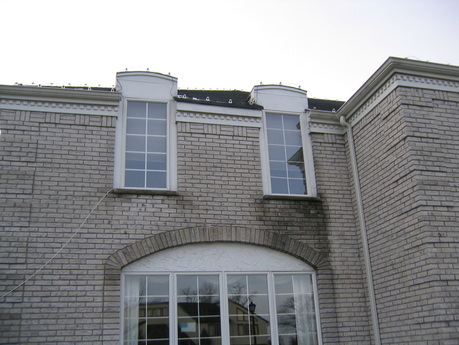 This project involved a major exterior face-lift. 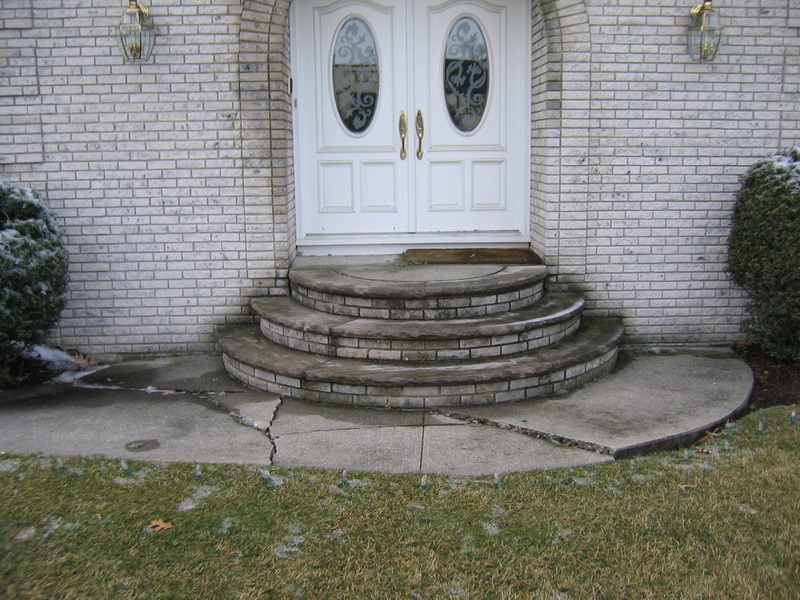 Prior to remodeling, there was significant wear and decay, mostly from water damage, visible on both the exterior brick and the front steps and walkway, as seen in the "before photos." 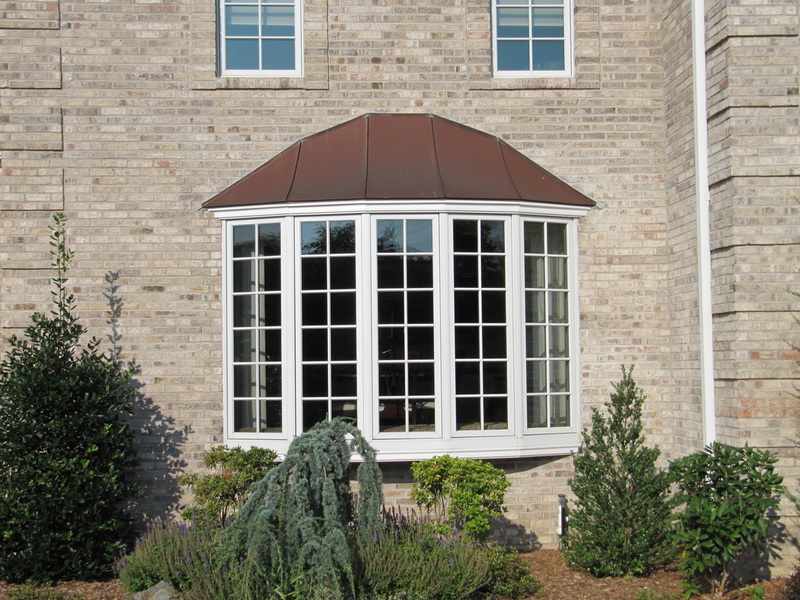 To correct this and to prevent water damage in the future, we raised the roof's gable in order to drain water more effectively, installed new copper awnings over the bay windows, a brand new front door, all new brick, and reconstructed the front steps and walkway along with new landscaping.